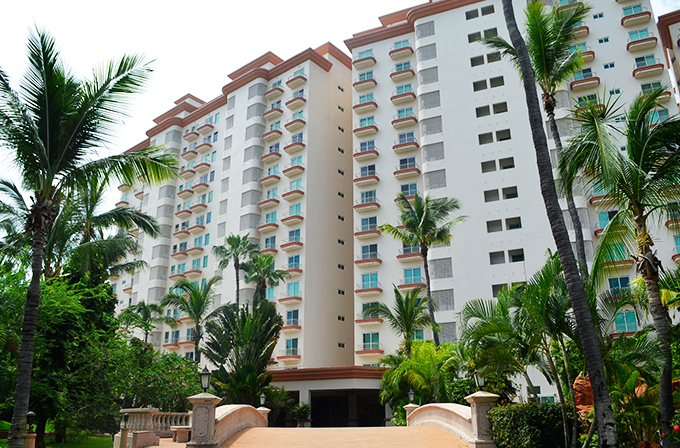 APM (Alejandro Property Manager) understands the challenges that owners face in owning and maintaining the investment that you have in your condo home in Mazatlan. With the ever increasing costs of managing this asset, rising condominium fees and the growing need for consistent ongoing maintenance, I have designed a service package, so you can minimize your monthly Condo Management fees. 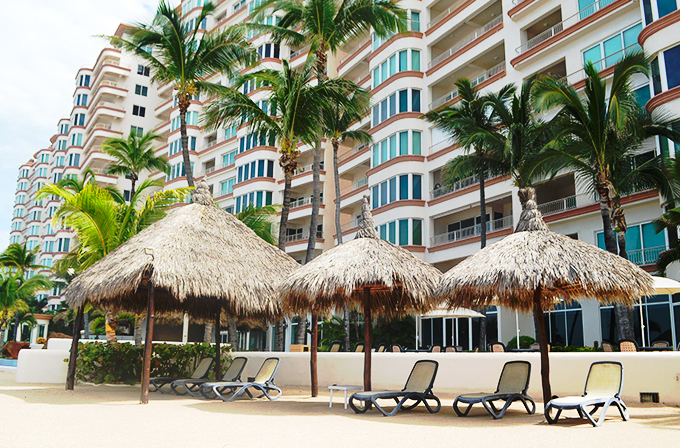 Our monthly VIP Condo Care package provides a comprehensive set of services at one low price and will give you peace of mind that everything is being professionally taken care of while you are out of the country and during your stay in Mazatlan. I would be delighted to answer any questions that you have and make sure we design a service package that meets your needs. Please consider having APM (Alejandro Property Manager) become your new Property Manager.